Valentine's Day clip art for free. 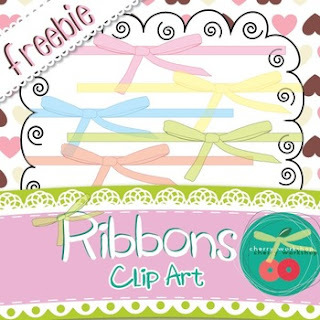 This is a freebie that can work great for your St Valentine's themes or products. It has 12 different colors transparent ribbons.